For a more complete list of yoga styles, visit The International Yoga Centers Directory: Yoga Style Definitions. Yoga involves regulated breathing, moving through various postures and stretches, and meditation to achieve physical and emotional health benefits. BCCT’s interest in yoga is in its ability to reduce stress; improve quality of life and sleep and reduce fatigue, joint pain and hot flashes in cancer patients and survivors. Yoga’s risks are generally low, but there are some medical conditions that may preclude its practice. Many hospitals, clinics and other health facilities offer yoga classes. Hatha yoga is an ancient East Indian movement practice and discipline that is part of the larger system of yoga. It has been practiced for thousands of years, with many different styles evolving over the centuries. Hatha yoga involves regulated breathing, moving through various poses (asanas) and stretches, and meditation to achieve physical and emotional health benefits. Yoga involves movement and balance, and novices are highly recommended to practice under the supervision and guidance of a certified professional, preferably one trained in the needs of cancer patients. (See information in the Commentary section below on finding a certified Yoga teacher who is skilled in working with people with cancer). 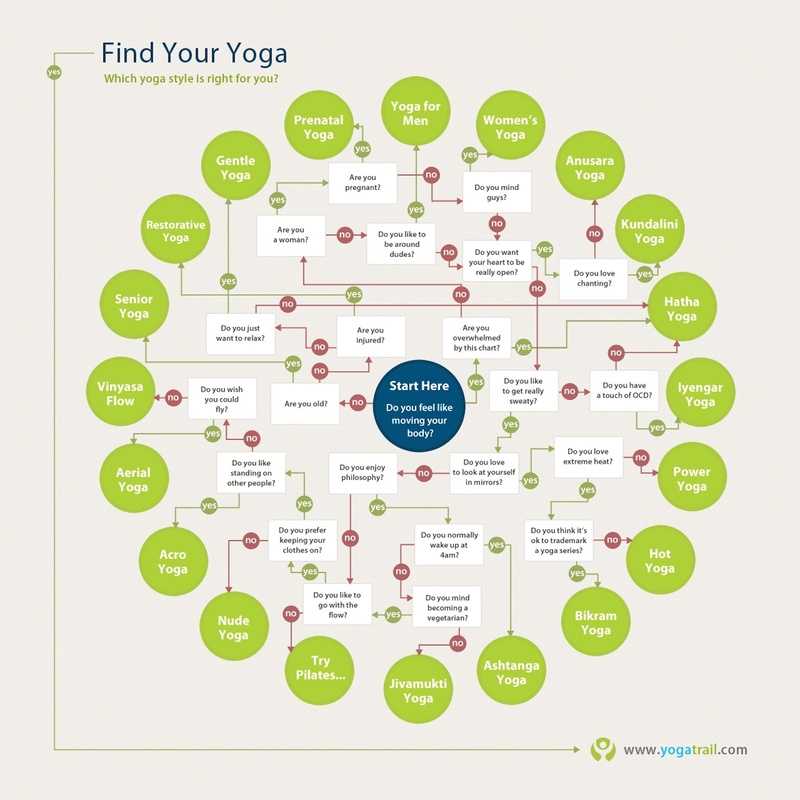 Adverse events are rare, and a few medical conditions may make yoga inappropriate. There are many different types of Hatha Yoga, and there is likely one among them that is more suited for those with specific physical limitations. Cancer patients interested in beginning yoga are advised to consult their physicians. Many hospitals, clinics and other health facilities offer yoga classes. Yoga studios are available widely throughout the US and much of the rest of the world. Videos and online sources are also available. Choosing a class: It's important to understand that not all yoga classes are therapeutic or helpful to people with illness or in recovery. Look for classes that are focused on cancer recovery specifically if there is something offered in your community or at a local hospital. Other good alternatives might be classes that are specifically designated as "gentle" or "therapeutic," but you'll want to discuss your specific needs and situation with your teacher and your physicians to make sure you're in a class that is safe for you. Chair yoga can also be a fantastic option. Choosing a teacher: Some teachers keep updated listings and information on The Yoga Alliance website, so it can be a good source for finding teachers or studios by location. You can search for "cancer" as a keyword to find people who may have specific training. In general, teachers with more experience and education will be better able to keep you safe and offer a class that is beneficial to your healing. A good designation to look for is "E-RYT" which denotes over 1000 teaching hours or RYT 500 which designates at least 500 hours of training have been completed, but direct experience or training with working with people with cancer may be even more important. For yoga at home, the DVD Gentle Yoga for Recovery & Beyond is pretty good. The class is very gentle and appropriate. Yoga Nidra means Yoga of Sleep. It's a restorative practice that can be done at home, in bed, or even in a hospital room. It's incredibly restorative and healing. Some studies have shown that it boosts immune function. Without a doubt it can be immensely helpful for reducing stress and helping the body to rest and heal. Some studios offer yoga nidra classes, which would be appropriate for most people undergoing cancer treatment. You can also download yoga nidra practices to follow at home on itunes. It's ok just to choose a teacher with a voice that is soothing to you. One leader in the practice is Richard Miller. Written by Nancy Hepp, MS, and reviewed by Laura Pole, RN, MSN, OCNS; most recent update on January 15, 2019. Note: BCCT has not conducted an independent review of research on yoga. This summary draws from the Memorial Sloan Kettering Cancer Center’s About Herbs and CAM-Cancer Summaries, plus other sources as noted. Bold text indicates topics related to yoga. Bower JE, Garet D et al. Yoga for persistent fatigue in breast cancer survivors: a randomized controlled trial. Cancer. 2012 Aug 1;118(15):3766-75. Côté A. Effect of yoga on patients with cancer: our current understanding. Canadian Family Physician. 2012 Sep; 58(9): e475–e479. Carlson LE. Distress management through mind-body therapies in oncology. Journal of the National Cancer Institute. Monographs. 2017 Nov 1;2017(52). Danhauer SC, Addington EL, Sohl SJ, Chaoul A, Cohen L. Review of yoga therapy during cancer treatment. Supportive Care in Cancer. 2017 Apr;25(4):1357-1372.